My stepson has a form of Autism called Asperger's Syndrome, and my husband's nephew has severe Autism. Autism is a strange and difficult disorder. For those with severe disabilities, the symptoms are apparent, and empathy and assistance are freely given by others. But for those like my stepson, Carter, the disability is not always apparent to others, and is therefore even more difficult to cope with. Those with Asperger's or High Functioning Autism seem very "normal" when compared with others, and because they are so capable of engaging in every day tasks relatively easily, it's easy to view their specific quirks as failures or poor choices instead of true disabilities. I listened to an audio book recently called "Look Me In the Eye," written by John Elder Robison, an adult who has lived most of his life coping with Asperger's without having any diagnosis of the disorder. He shares in his book that he envies people in wheelchairs because their disability is evident to everyone around them. He longs for the day when people can understand and empathize with his disabilities just as well as they would with someone who is blind, deaf or in a wheel chair. It is crucially important for kids with Autism and Asperger's to be encouraged to grow in their areas of interest and strength. For Carter, it's Art and Animals. 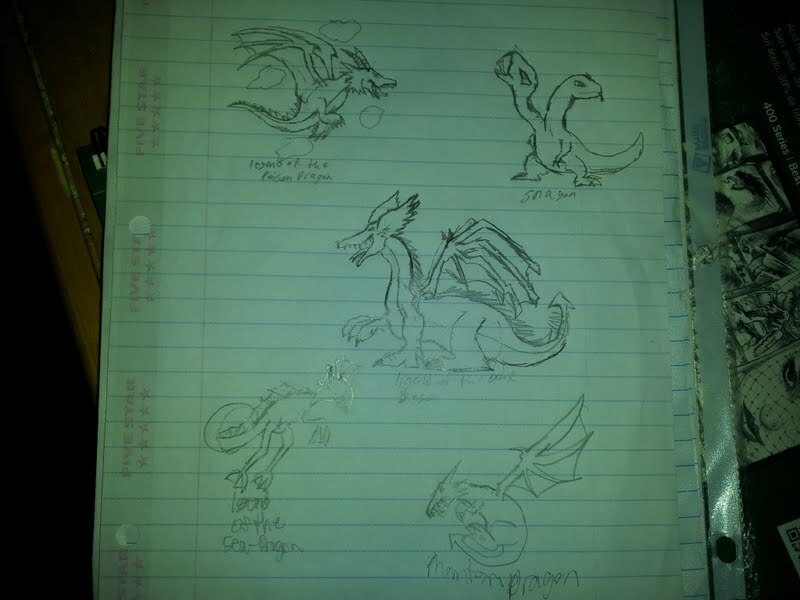 The kid knows everything there is to know about dinosaurs, cryptids (creatures like Bigfoot and Mothman), dragons, Godzilla, and many other real and mythical creatures. In addition to knowing a great deal about the history of each, he can draw them with incredible proficiency. One of Carter's Drawing's "Legendary Dragons"
For Jodi DiPiazza, it's music. Though she has long struggled with communicating verbally, she has a gift with music and sings with perfect pitch. This week, she had the rare opportunity to perform the song Firework with one of her favorite artists, Katy Perry, live on Comedy Central's Night of Too Many Stars. I hope you'll be as inspired as I am watching this video. (Normally I embed the video, but I'm unable to do so with this one. Please follow the link). The song itself is moving and reminds me that I am more than naysayers may think I am, and can do anything I set my own heart to. What a beautiful example this performance is that any and every one of us can really overcome insurmountable odds. Thank you Jodi and Katy, you Inspire Me! Please learn more about the Night of Too Many Stars, Autism, and how you can help. 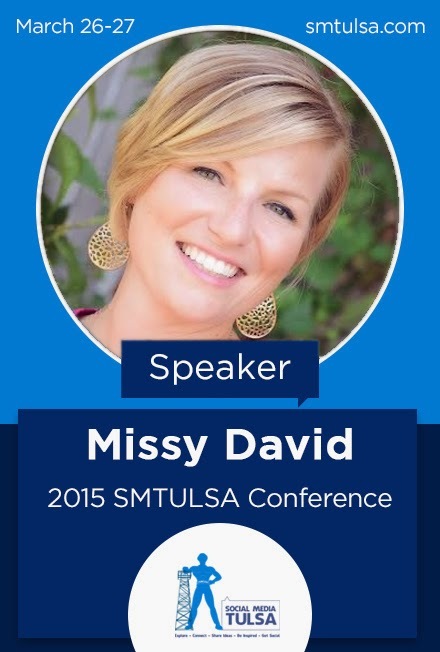 Join me at the 2015 SMTULSA Conference!